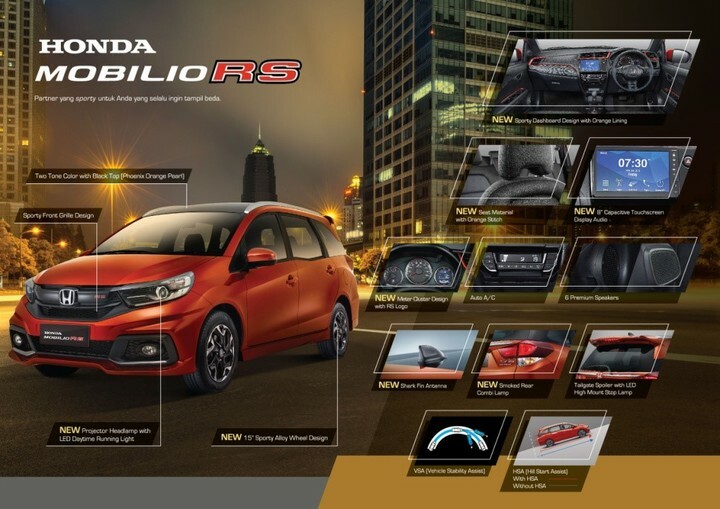 New Honda Mobilio tipe S M/T hadir dengan perubahan; New Stylish Front Grille Design, New 15" Alloy Wheel pada bagian eksteriornya serta New 2DIN Audio with Bluetooth & Hands Free Telephone pada bagian interiornya. 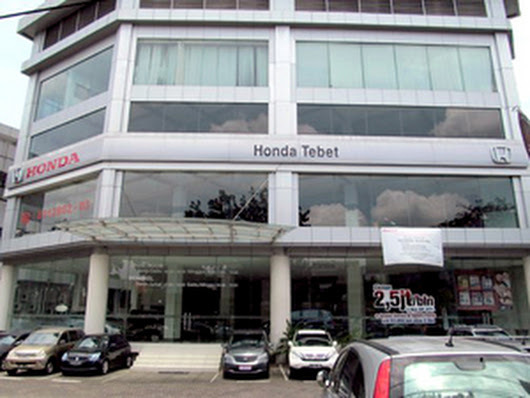 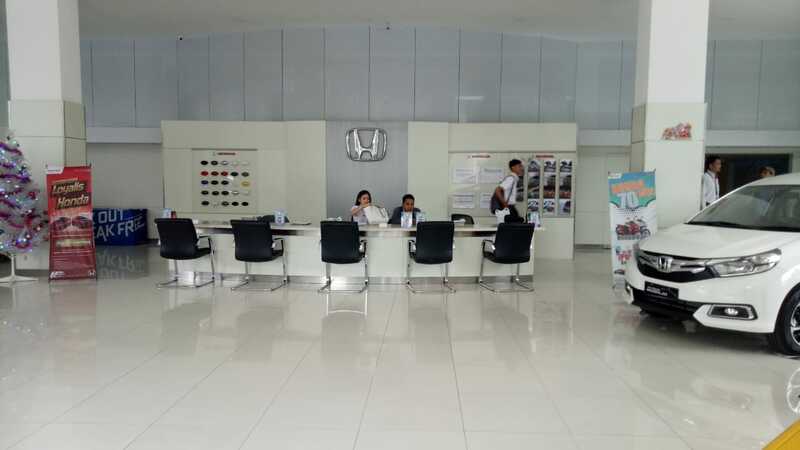 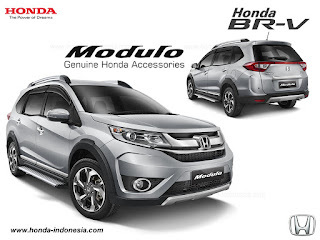 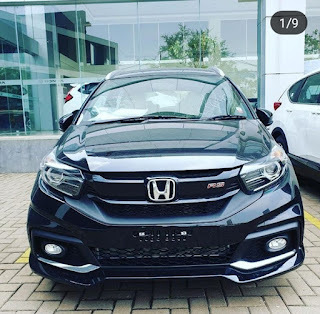 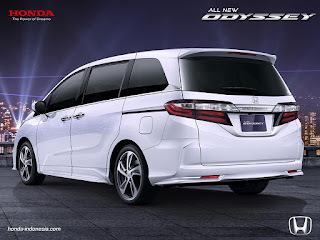 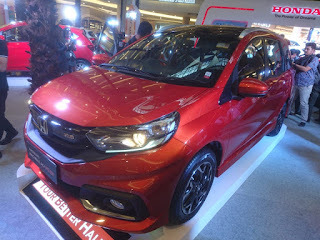 New Honda Mobilio tipe E kini hadir dengan New Projector Headlamp with LED Daytime Running Light, New 15" Two Tone Alloy Wheel Design, New Front, Side, Rear Under Spoiler pada bagian eksteriornya. Sedangkan pada bagian interiornya; New 6.2" Resistive Touchscreen Display Audio with Bluetooth & Hands Free Telephone serta New Black/Ivory Interior Color (Two Tone). 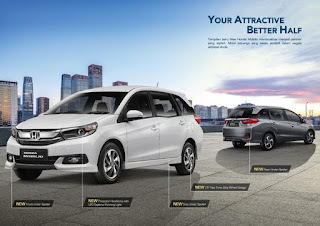 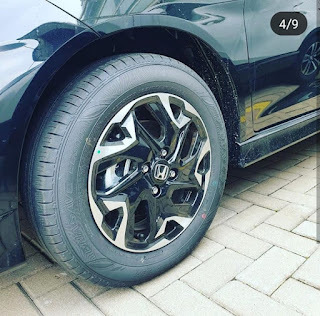 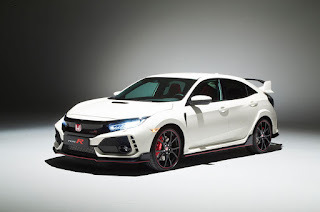 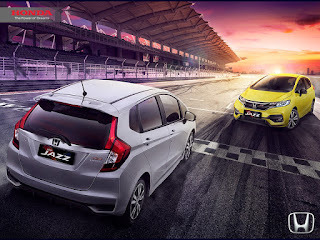 New Honda Mobilio RS kini hadir dengan New 15" Sporty Alloy Wheel Design, New Shark Fin Antenna, New Smoked Rear Combi Lamp pada bagian eksteriornya. 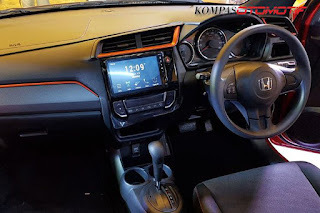 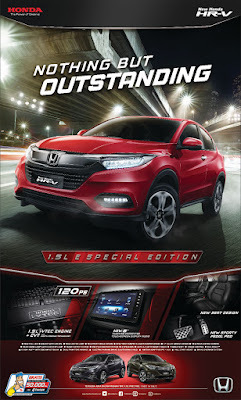 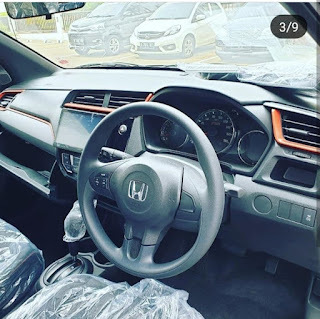 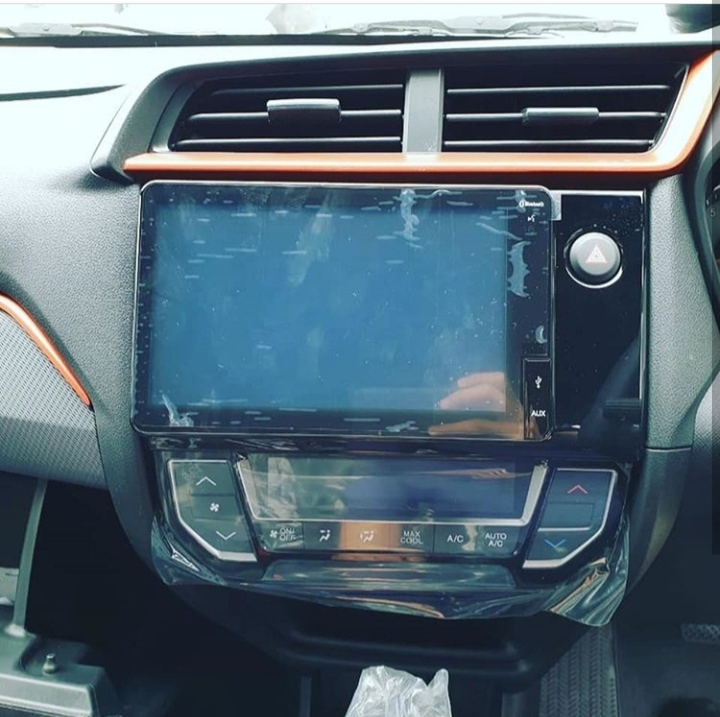 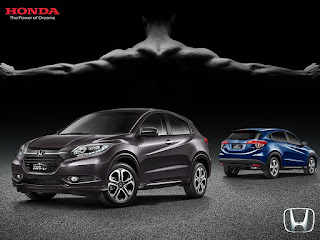 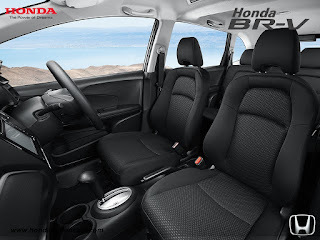 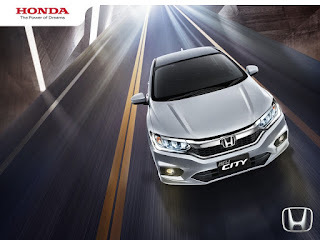 Sementara pada bagian interiornya kini terdapat New Sporty Dashboard Design with Orange Lining, New 8" Capacitive Touchscreen Display Audio with Bluetooth, Hands Free Telephone & Smartphone Connection serta New Meter Cluster Design with RS Logo.